Take a trip back to the 90s with the Willis Kimbel Deck. 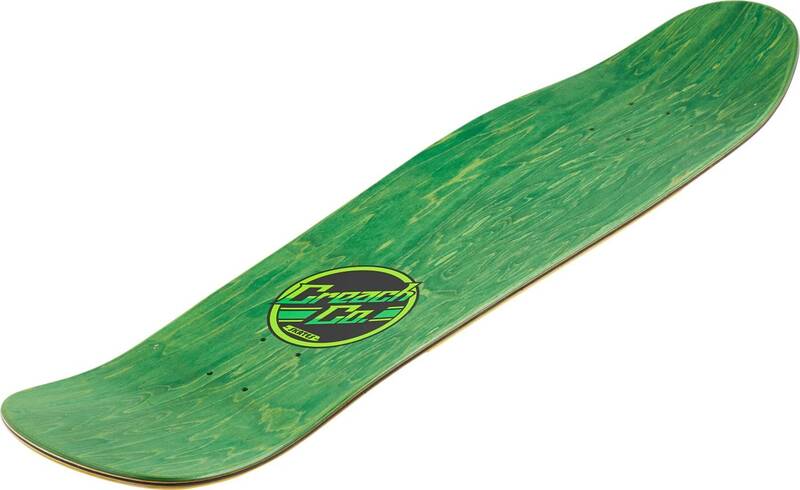 This retro deck is made by Creature and is the signature deck of pro-rider Willis Kimbel. The deck is called Orgins because of its directional 90s-inspired shape, the same decade as Kimbel kick-started his skating adventures at just 4 years of age. The Orgins is suitable for all types of skating whether you're a complete beginner or have been skating for years. Take it to the street, park, vert, or Willis favorite spot - the pool.